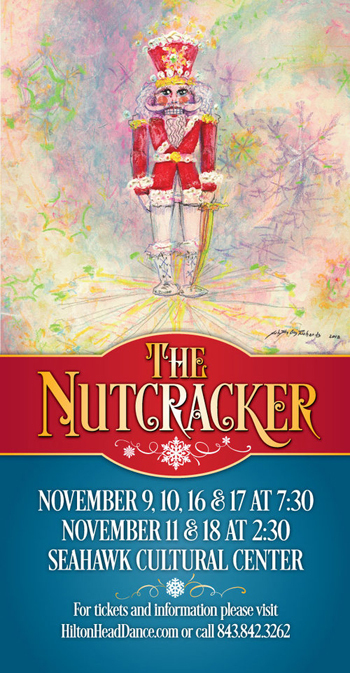 Celebrate the beginning of the holiday season with the Hilton Head Dance Theatre’s production of The Nutcracker for a performance the whole family will enjoy! Join us this November for a spectacular treat of dance and music. Show Times: November 9 & 10, 16 & 17 at 7:30 p.m. Weekend matinee, November 11 & 18 at 2:30 p.m. Seahawk Cultural Center, Hilton Head High School, 70 Wilborn Rd. 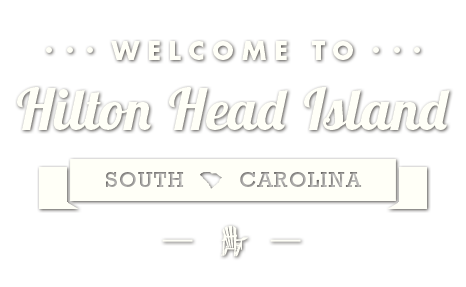 For more information:(843) 842-3262 or hiltonheaddance.com.